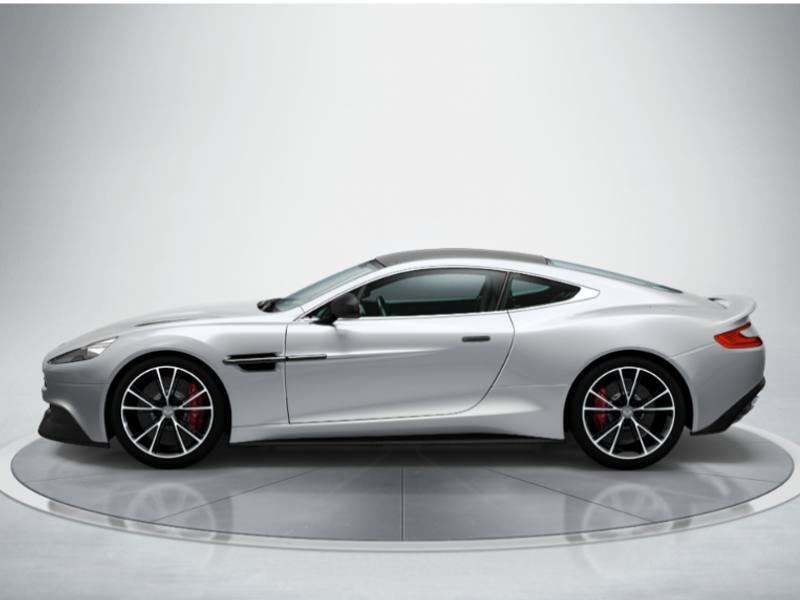 The Aston Martin Vanquish is a grand tourer introduced by British car manufacturer Aston Martin in 2001 as a successor to the ageing Virage range. The first-generation V12 Vanquish, designed by Ian Callum, was unveiled at the 2001 Geneva Motor Show and was produced from 2001 to 2005. The prototype, built by the Ford Motor Company and Indian designer Dilip Chhabria, was driven by James Bond in the 2002 film Die Another Day. The Vanquish S was unveiled in 2017 with a more powerful engine and improved aerodynamics. 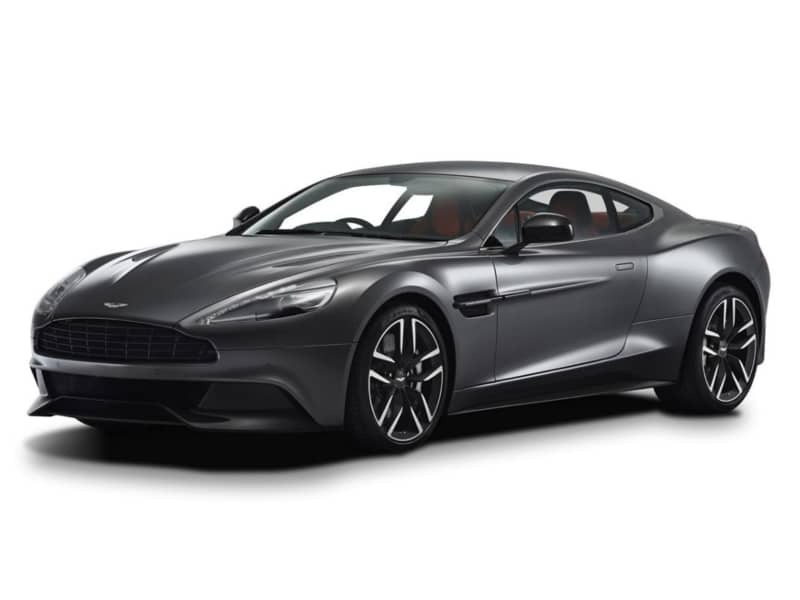 The exterior styling of the Vanquish is an evolution of the DBS with many styling cues such as the elongated side strakes being inspired by the Aston Martin One-77. The boot lid included an integrated rear spoiler designed to look as if it is impossible to make; this was done on the orders of Aston Martin Chief Executive, Dr. Ulrich Bez. The car has an exposed carbon fibre skirt showing its all carbon fibre body. The Vanquish uses the new Generation 4 VH chassis which is lighter and uses more carbon fibre than the Generation 2 VH used in the DBS. The car featured an all new interior based on the one found in the exclusive One-77. 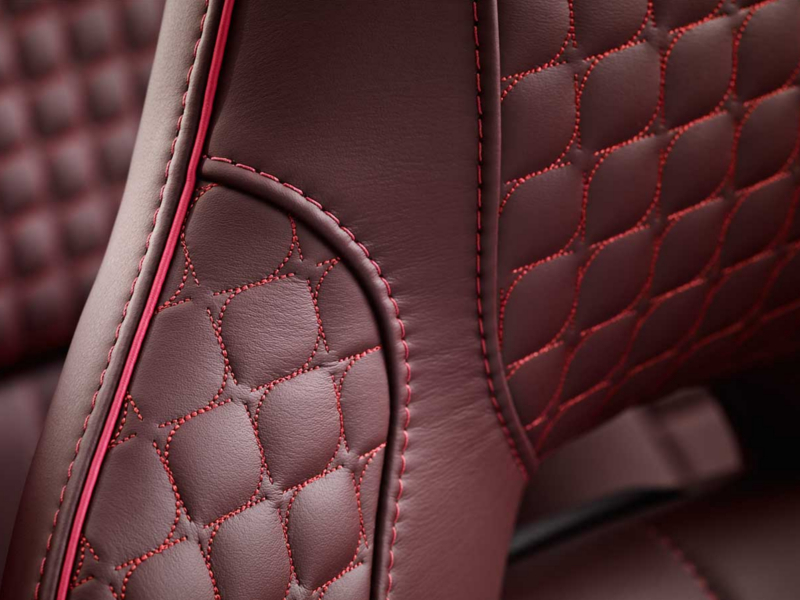 The standard interior was trimmed in hand stitched leather and alcantara and was available in a range of colours. The centre console features an revised infotainment system over the one found in the DBS. The car was available as either a 2-seater or 2+2. 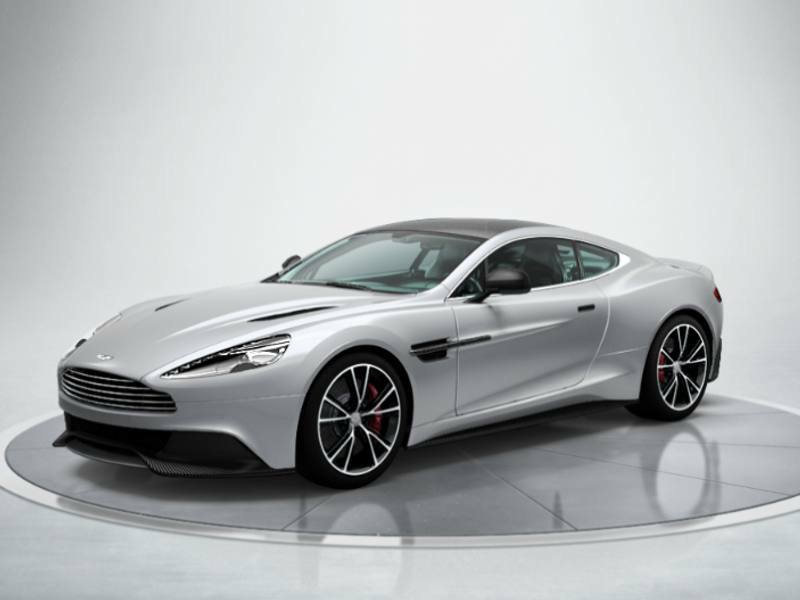 The Vanquish used an upgraded version of Aston Martin’s flagship AM11 V12 engine with a power output of 573 PS (421 kW; 565 bhp) at 6,750 rpm and torque of 620 N·m (457 lb·ft) at 5,500 rpm. Like most Aston Martins, the engine is front mid mounted with the power going to the rear wheels. It uses a fully catalysed stainless steel exhaust system with active bypass valves. 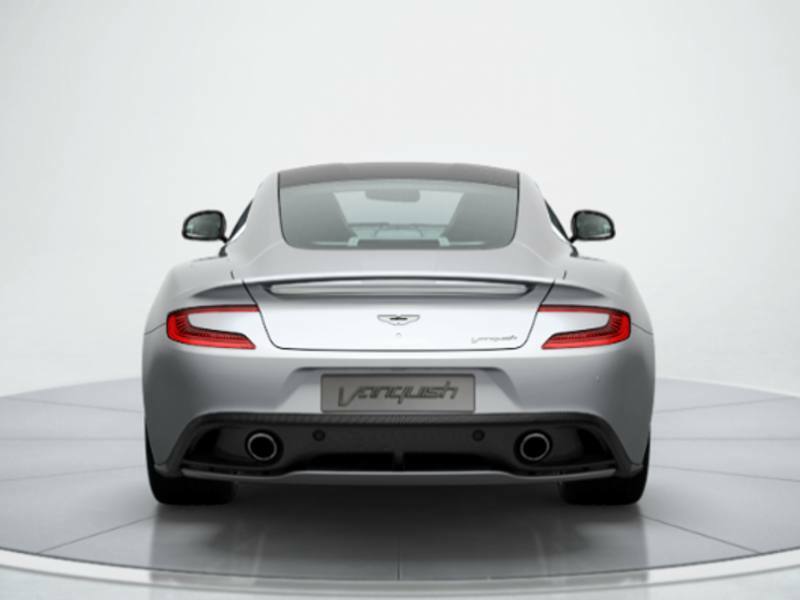 The Vanquish uses an updated Touchtronic 2 six-speed automatic gearbox. It will be the first Aston Martin available with launch control. The combined space of cabin and a boot that, at 368 litres, is more than 60% larger than that of the DBS.